Riyadh-us-Saleheen’ is one of the most useful and popular book of Imam Nawawi for Muslim Ulama and theologians. It is a literal translation of the first part of Arabic text and care has been taken to adhere to original text as far as possible. 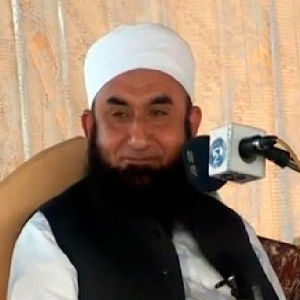 He has selected about 1900 traditions from Muslim and Bukhari and one or two other standard books on Hadith, like ‘Muwatta’ of Imam Malik and has arranged them under different topics. These traditions has been supplemented with appropriate verses from the Holy Qur’an. Reblogged this on Muhammadi Library.